The Cullen Family: twilight. 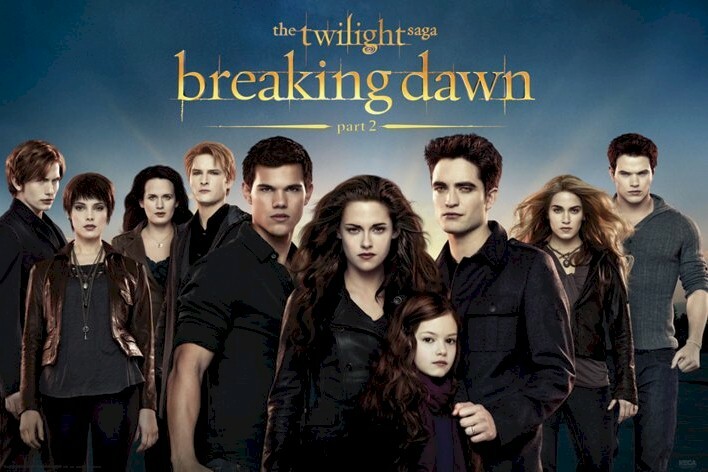 Alice, Jasper, Rosalie, Emmett, Carlisle, Edward, Esme, Bella, Jacob. Wallpaper and background images in the Siri-siri Twilight club tagged: photo.